Tomako: designed for offices, lobbies, and open spaces. 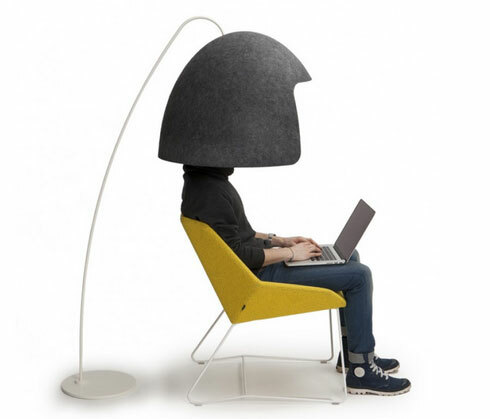 It has a 100% recyclable polyester felt that gives you privacy. 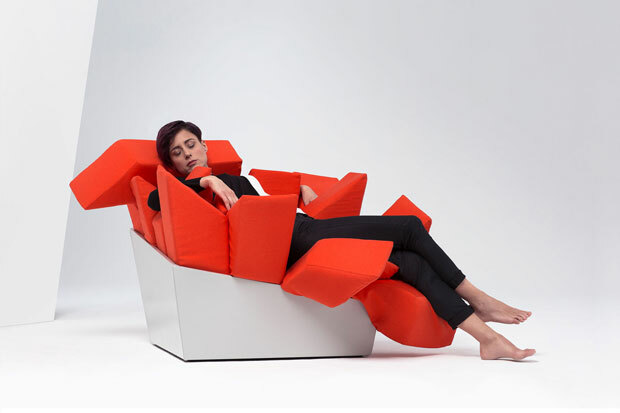 MANET: an interactive chair that simply hugs your body as you read, sit, or sleep. 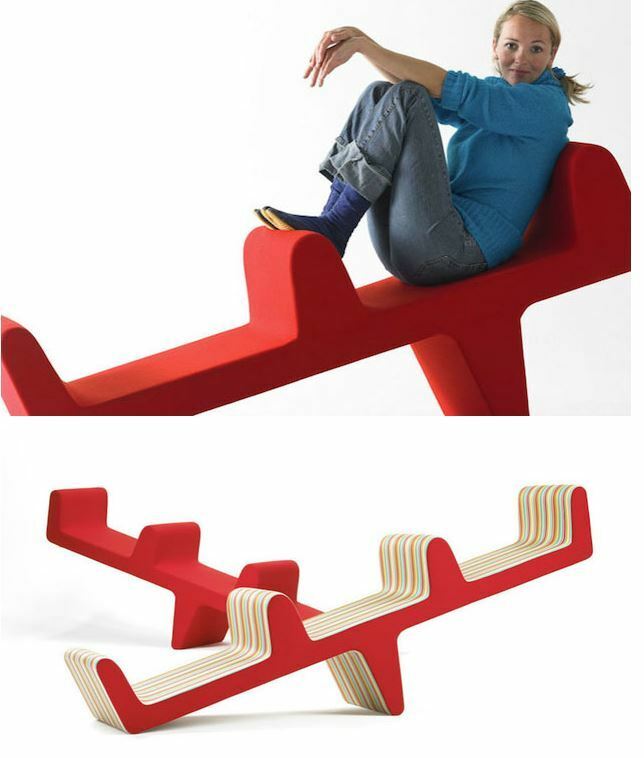 Seesaw Chair: accommodates two people, making your conversations more fun. La-Z-Boy: an adjustable computer chair for work and play. It supports a variety of positions. Stow Fitness Furniture: don’t have room for exercise bikes or benches in your home? These chairs hold foldable exercise equipment inside. 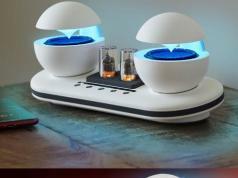 Sitting & Standing Desk with Bed: this is a sit/stand desk that also turns into a bed when you are ready to get some rest. 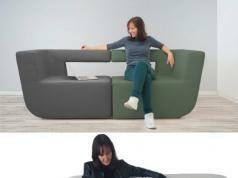 Kenchikukagu Folding Furniture: can be folded away when you are done. 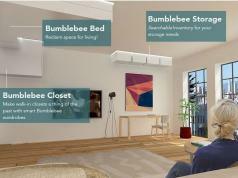 It includes a mobile workstation, bed, and kitchen. 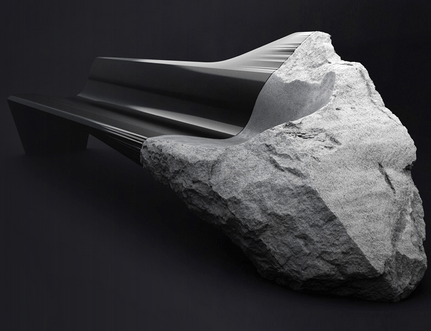 Peugeot Carbon Fiber and Lava Stone Onyx Sofa: a 3 meter long seat made of carbon fiber and Volvic volcanic lava stone. Not cheap though. 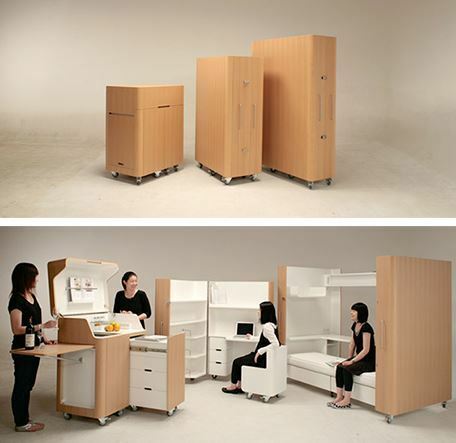 Break-out Furniture: has mobile furniture modules that can be joined together to create a mini house in your home. 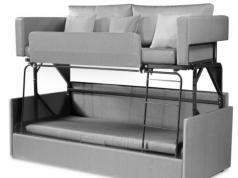 The modules have wooden frames, shelves, and 3 large cushions. 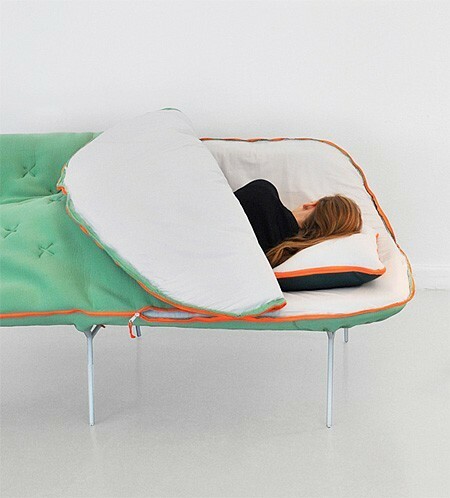 Sleeping Bag Sofa: a hybrid piece of furniture that keeps you warm but also works as a regular couch. Library Bookcase Chair: an upholstered club chair with armrests and 27 feet of shelf storage space for your books and DVDs. 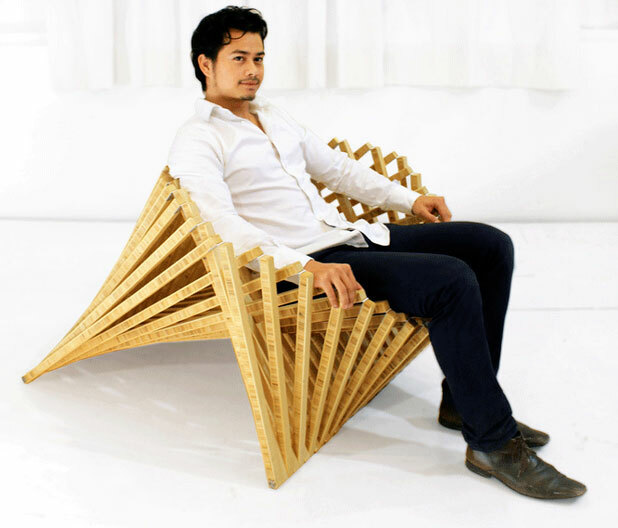 Rising Chair: a transforming piece of furniture made with teak wood and brass hinges. Robert van Embricqs is the designer. 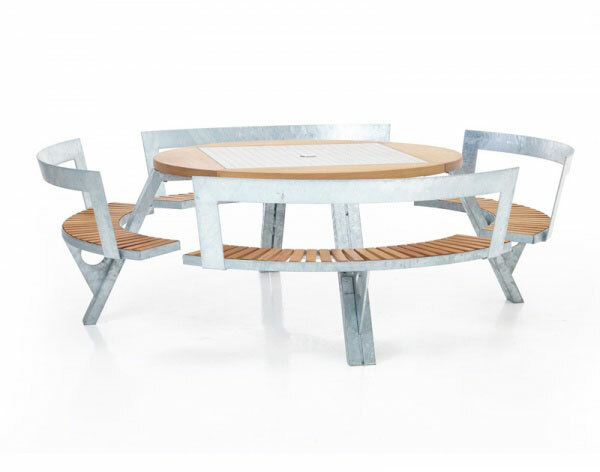 Gargantua Table: has adjustable benches for up to 12 people. It has levels for adults, tall, and small children. You can even remove the benches to accommodate wheelchair users. 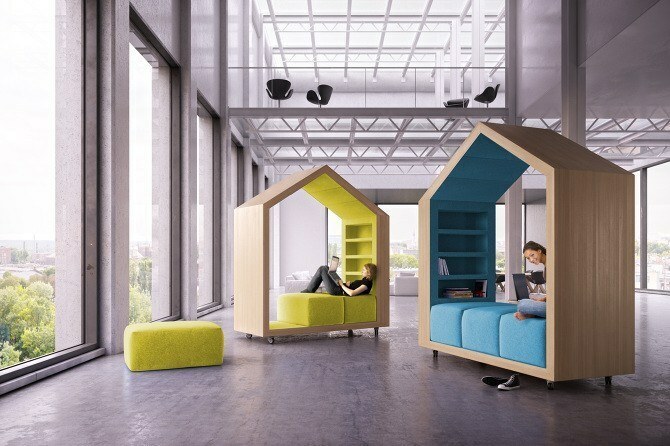 Hideaway Chair: keeps your kids comfortable and provides them with some privacy. 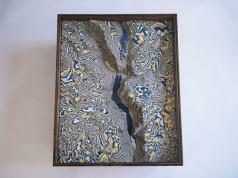 It can be broken down to fit in a small box. 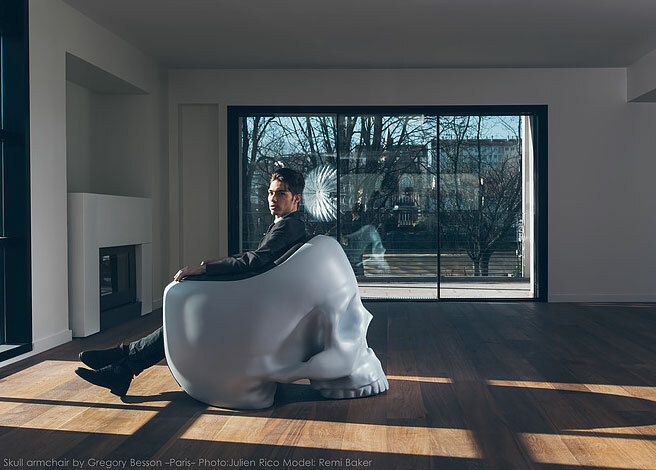 Skull Armchair: a beautiful skull inspired chair with leather seating and fiberglass body. 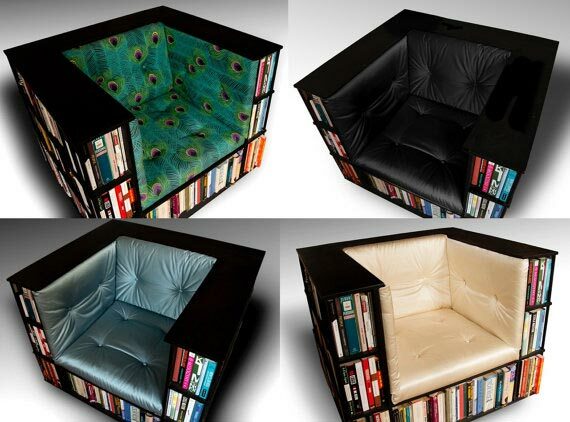 Have you seen cooler furniture ideas? Please share them here.